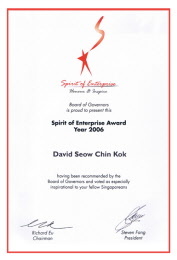 "Entrepreneur Award" by the board of governors. 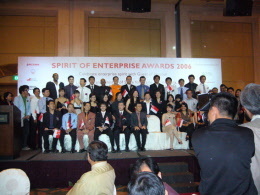 Award Ceremony held at Grand Copthorne Hotel. 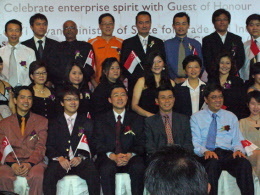 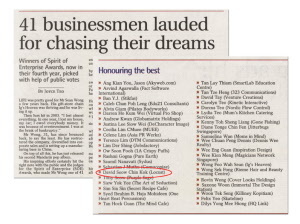 A total of 41 leading business entrepreneurs were honored at the ceremony.